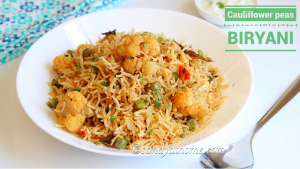 Cauliflower peas biryani is a mildly spicy, flavorful and easy to make biryani that you can whip up in no time as it involves just those basic biryani ingredients and less chopping. 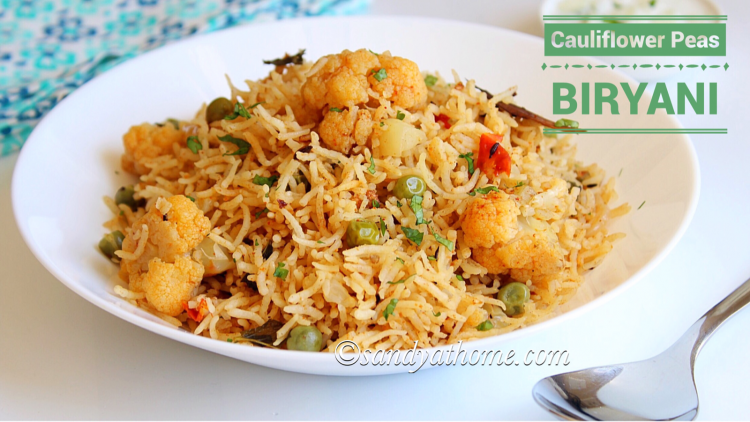 Cauliflower biryani as the name goes is very different in taste from other regular biryani made at home due to the different veggie combo. 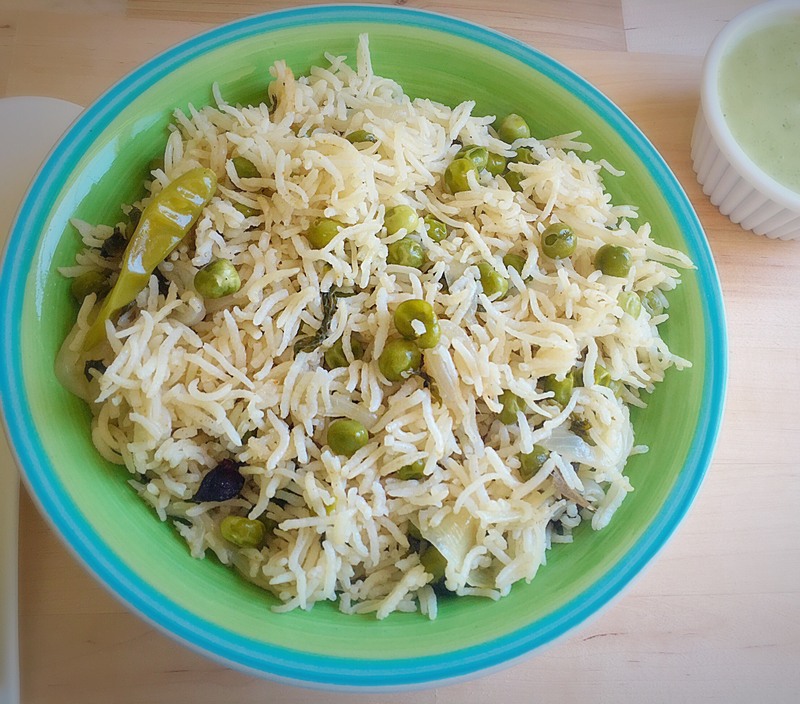 But accompanied with any raita this biryani shall make your meal a special one. 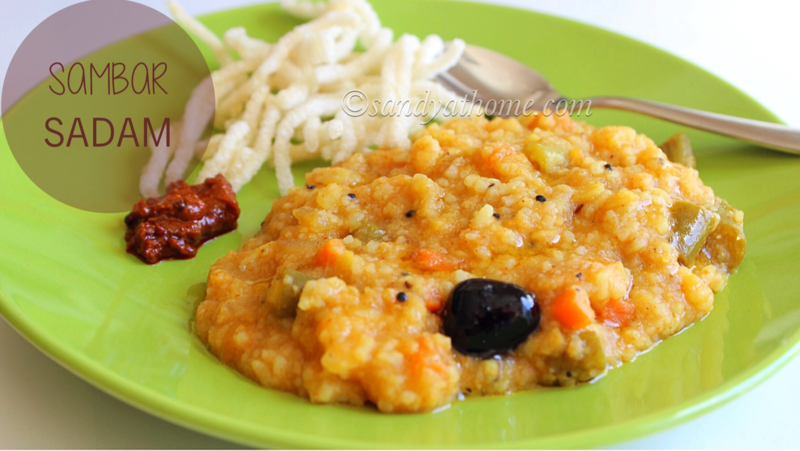 For the below recipe only cauliflower can be used and it can be made with regular rice as well. 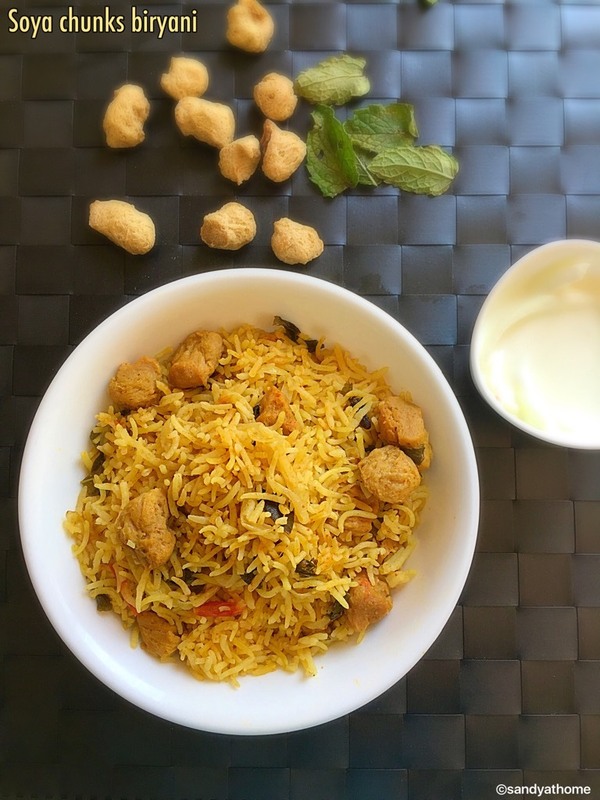 Making it with basmati rice enhances the flavor and taste. So lets get to the making! Slice onions thin, mint finely, chop tomato and make slit in green chilli. Keep it aside. 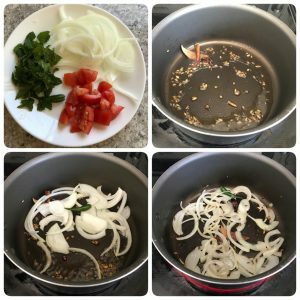 When aromatic add sliced onion and. Saute well and add ginger garlic paste. Saute well until the raw smell goes. Now add chopped mint and saute well till it shrinks in quantity. 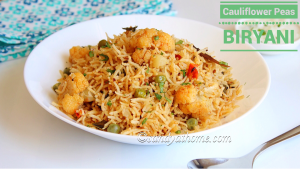 Now add cauliflower and green peas, salt, turmeric powder, red chilli powder, coriander powder and garam masala powder. Mix well and cook the veggies for a minute so that they get coated well in masala. Take a small sized cauliflower and cut individual floret and keep it aside. 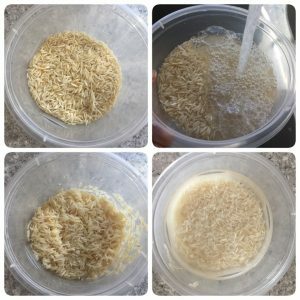 Heat water in a pot/ vessel with little salt. To the boiling water add the cauliflower florets and blanch them. 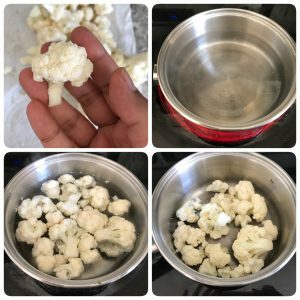 (Blanching should take only for few seconds, too much time will cook the cauliflower fully and it will break when added to the rice) Drain the water using a strainer and keep the blanched cauliflower aside. Slice onions thin, mint finely, chop tomato and make slit in green chilli. Keep it aside. Heat oil in a pan, add cumin seeds, fennel seeds, bay leaf, clove, cinnamon stick and cardamom. When aromatic add sliced onion and Saute well. When onion look sauteed add ginger garlic paste. Saute well until the raw smell goes. Now add chopped mint and saute well till it shrinks in quantity. Now add chopped tomato and saute well. Now add cauliflower and green peas, salt, turmeric powder, red chilli powder, coriander powder and garam masala powder. 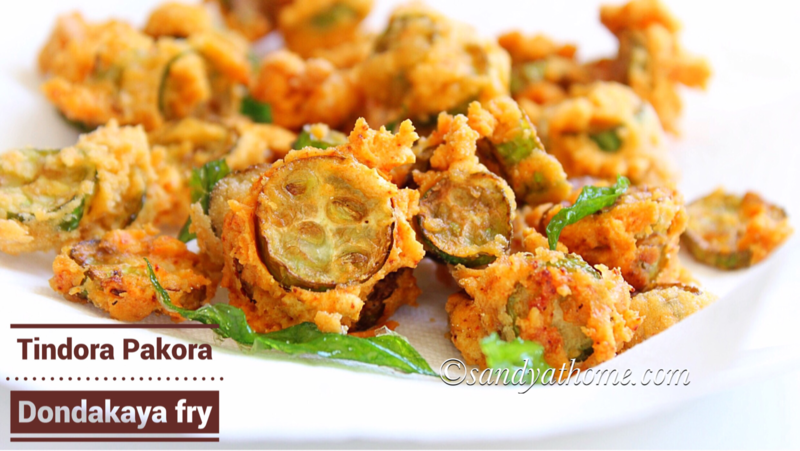 Mix well in a way veggies get coated well in masala.